THURSDAY, Aug. 18, 2016 (HealthDay News) -- Despite an overall rise in health insurance coverage among all Americans, Hispanics, low-income earners and younger adults are still likely to be uninsured, a new survey finds. The Commonwealth Fund report found that more than half of uninsured adults live in states that have not expanded Medicaid. Those states include two of the nation's largest -- Texas and Florida. 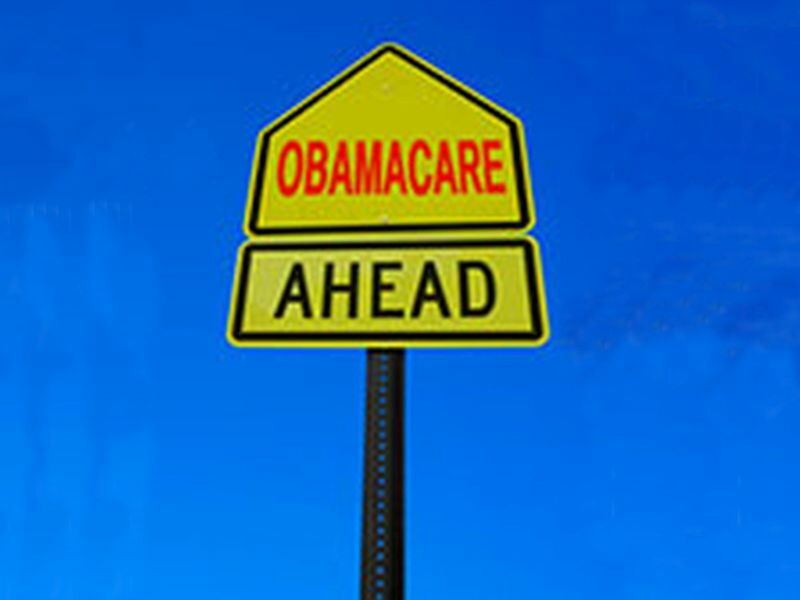 "About 26 million Americans have gained coverage through the Affordable Care Act's marketplaces and Medicaid expansion," lead author Sara Collins said in a Commonwealth Fund news release. "However, millions of people still don't have health insurance. That means they are likely to go without the health care they need and are at risk of medical debt or bankruptcy if they get sick," she added. Collins is vice president for Health Care Coverage and Access at the Commonwealth Fund. Of the 24 million American adults without health coverage between February and April 2016, 88 percent were Hispanic, under age 35, made less than $16,243 a year, and/or worked for a small business. Fifty-one percent of the uninsured lived in one of the 20 states that had not yet expanded Medicaid. The study found several reasons why so many Hispanics are uninsured. One is that the Affordable Care Act excludes undocumented immigrants. Hispanics also make up a significant portion of the groups that were likely to lack coverage, according to the report. Sixty-four percent of uninsured adults who knew about insurance marketplaces did not shop for coverage because they thought they couldn't afford it, the survey found. Of those uninsured adults who did shop for coverage, 85 percent said they were unable to find an affordable plan. But 86 percent of them had incomes that qualified them for subsidies or Medicaid, though some might have been ineligible due to their immigration status, the report noted.